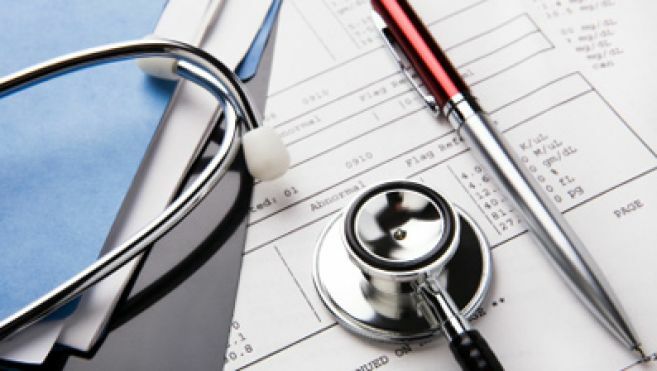 The whistleblower complaint specifically claims that a document known as a “superbill” was placed in each patient’s chart at the wound centers prior to any visits. The superbill lists all procedures and corresponding billing codes. Physicians were supposed to “check off the procedures that were allegedly, but were in many instances not, done,”according to the lawsuit. Former employees Michael Cascio and John Murtagh — both of whom had worked at Healogics-run clinics in Orlando — as well as Benjamin Van Raalte, a staffer at an Illinois clinic brought about the action. Another whistleblower lawsuit filed by former hyperbaric technicians Willie Arnold and Michelle Arnold, alleges similar fraud. The extent of the litigation is far-reaching. More than 600 of the nearly 800 clinics Healogics partners with health care provider facilities to run are named as “defendant hospitals” in the suits, including Baptist Health of Northeast Florida, UF Health Gainesville and the Southeast Georgia Health System. So far, none of those agencies have responded to the Business Journal’s request for comment. The company employs 3,500 employees nationwide, with almost 200 at its Jacksonville headquarters where it also runs a training facility. Healogics incentivized defendant hospitals to contract with them by agreeing to provide hyperbaric oxygen tanks and other equipment, as well as the support staff and marketing to operate an on-site wound care clinic, according to the lawsuit. “Defendant hospitals were informed by Healogics that defendant hospitals could expect certain profits from the wound care centers when the facilities are operated the ‘Healogics Way,’” the complaint reads. If clinic directors did not meet certain benchmarks set out by Healogics for the number and kinds of treatments performed, they would be let go.